During a sabbatical, she studied in Germany at the Stuttgart Hochshule für Musik with Ingo Goritzki, and played with the Deutsche Kammerakademie. 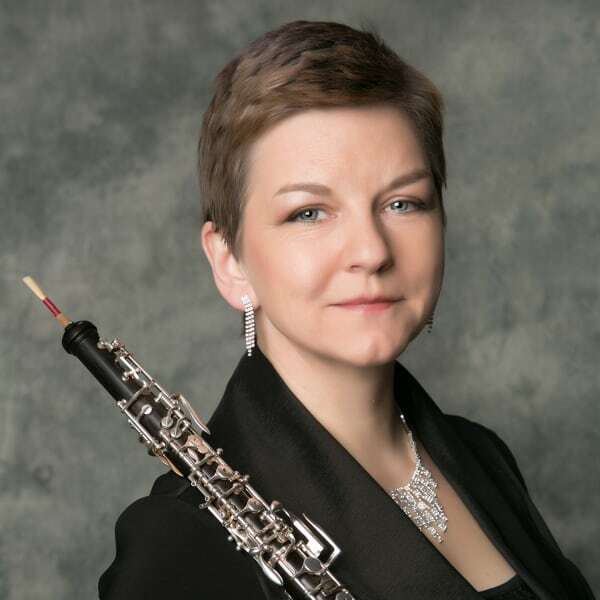 Ms. Khaner played Principal Oboe with the Sinfonia Helvetica from 1992 to 1997. She has recorded works for the KOS label, the Polish radio and television network, CBC, and Arktos Recordings. Ms. Khaner has performed and recorded solo concerti with the Alberta Baroque Ensemble and soloed with the Edmonton Symphony and the Edmonton Chamber Orchestras. In 2003 she released two CDs, of oboe and piano music with Janet Scott Hoyt and Mozart chamber music for oboe and strings. Her latest release Inspiration, on Edmonton's Arktos Recordings label, unites her once again with Janet Scott Hoyt in music by Poulenc, Saint-Saëns, Britten and Lai. Ms. Khaner is a 3rd degree black belt in Taekwon-do and has been twice part of Team Canada in ITF Taekwon-do World Championships in Belarus and Estonia.